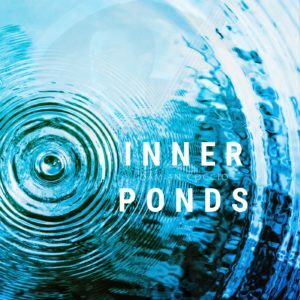 My new solo bass album ’Inner Ponds’ is released! It can be ordered here : — See Albums Page— Featuring 10 fretted and fretless bass compositions and improvisations, ‘Inner Ponds’ massive effects and creative looping is sure to inspire and relax. 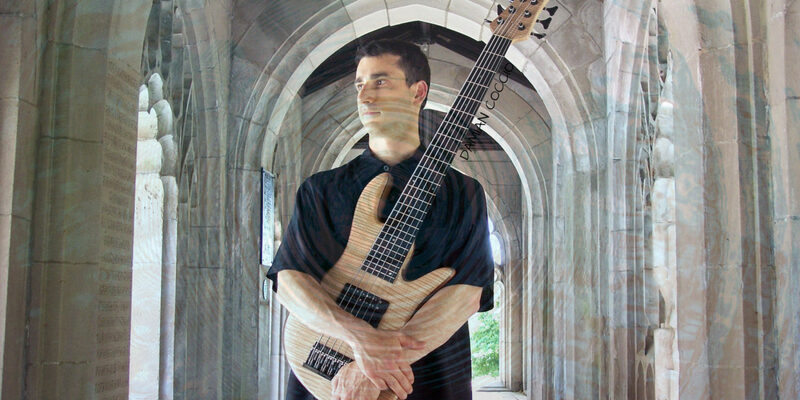 All songs on the album were written and played by Damian Coccio.